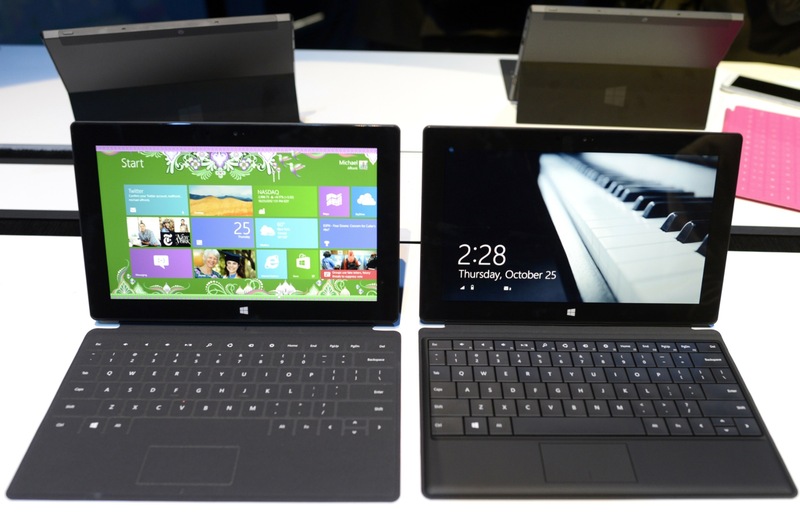 “I haven’t had a chance to try a Surface, but from what we’re reading, it’s a fairly compromised and confusing product. […] One of the toughest things you do when you make a product is to make hard tradeoffs. To decide what a product should be. I suppose you could design a car that flies and floats, but I don’t think it would do all of those things very well. A common refrain from founder Steve Jobs was that he was as proud of the things that Apple has said no to making as he was the things that they had made. This has been echoed by Cook during his tenure. This is apparently the reasoning that Cook is following when saying that they’ve heard it is a ‘compromised and confusing’ product. Microsoft has actually used the term ‘no compromises’ when referring to the Surface, a hybrid tablet that runs desktop and touch-friendly Windows environments and has an optional keyboard accessory that features heavily in its advertising.